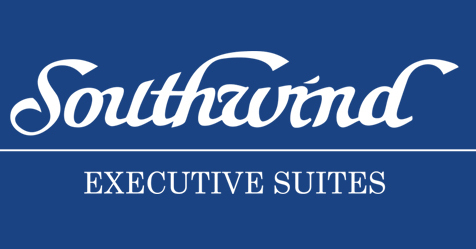 Southwind Executive Suites, one of our clients, is a full service executive office space that is fully staffed with a building manager and receptionist. Our Client's Objective is to reach the community of entrepreneurs in the Memphis area to let it know about the offices they have available and the services they offer. 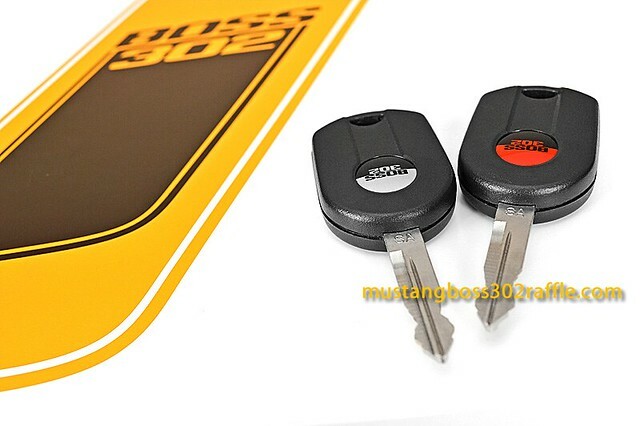 A couple of years back we did a marketing campaign for the Mustang Boss 302 Raffle. Here are the shots from that campaign.